Why Do I Need a Qualified Home Inspector? For most people, buying a home is a stressful experience. As one of the biggest investments you’ll ever make, it’s important to know everything you can about a home in order to make a well-informed decision. Luckily, help is out there if you choose a qualified home inspector! Since your own eyes may be clouded by emotion, you should select an experienced and qualified home inspector who will help you through the process by using trained eyes to detect any major or minor defects. Use this handy list of tips to help you partner with a home inspector who will provide the information you need to make a clear-headed decision for you and your family. If you’re already caught up in the excitement and stress involved in settling on a home, it’s more likely that you’ll choose the first home inspector you can find without doing the necessary research. Remember, you need to take a minute to do your homework! While your real estate agent may suggest a number of home inspectors, be sure to research them thoroughly rather than choosing blindly. Be sure to visit the home inspector’s website to learn as much as you can and call each inspector to ask any questions before making your decision. Also, remember that you’re not required to select an inspector your agent has suggested. In fact, word of mouth is often one of the best ways to select a qualified home inspector. Ask around! If a trusted friend or a family member has recently purchased a property, he or she may be able to give you the best advice of all – an account of their firsthand experience with an inspector who you’ll be able to trust, too. If you find yourself without the advice mentioned above, turn to what others have said about potential home inspectors. Keep in mind that people can be more likely to write negative reviews than positive ones, so if a home inspector has a lengthy list of glowing reviews on Yelp, Home Advisor, Google, or another website, know that you’ll likely end up in good hands. Did you know that some states don’t require a home inspector to be certified or licensed? Check the laws in your state to determine what the requirements are for becoming a home inspector. You can also visit the websites for the top certifying boards like ASHI, the American Society of Home Inspectors to find qualified home inspectors in your area who have met their rigorous certification requirements. 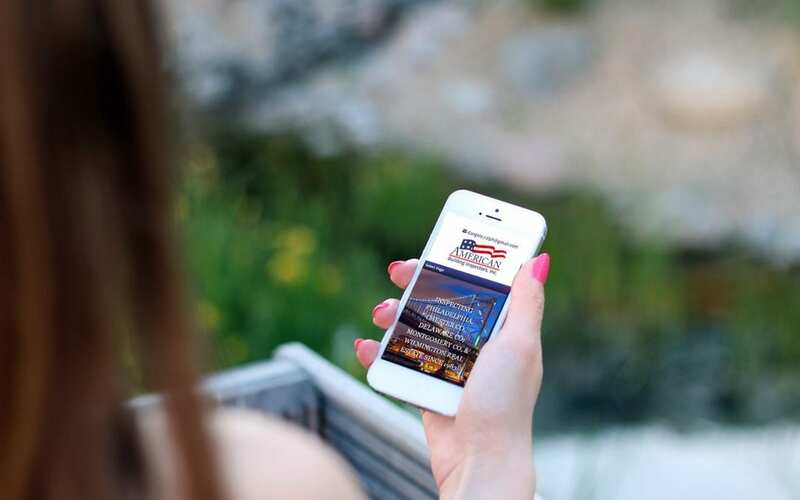 When you choose American Building Inspectors for inspection services in the Greater Philadelphia area, you are choosing an experienced, certified home inspector with plenty of referrals from happy customers. Contact us to discuss your inspection needs or request an appointment online today!